Seiler carries several types of rugged locators. High quality Schonstedt’s underground GA-52Cx Magnetic Locators to the new Maggie Magnetic locator. 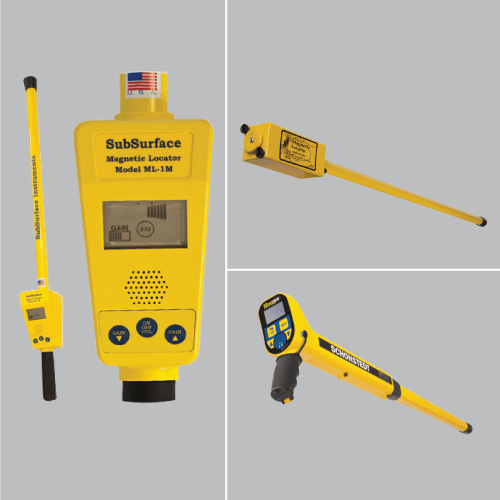 We also carry the SubSurface Instruments from the ML-1 Magnetic Locator to the ML-1M locators in stock.